Single Moms and their supporters will gather from all over the nation. Will you be one of them? Will you be there to gather with hundreds of single mothers, when the first note is played and powerful worship ensues? Will you be there to enjoy the after-party fun and fellowship with other single mothers? Will you be there to laugh & cry, as you are inspired by our speakers? Crystal Tullos brought a powerful message at our 2017’s conference and we couldn’t wait to have her back again. Crystal joins us from StoryHeights Church in Boston, Massachusetts, and she will be hosting the event throughout the weekend. Additionally, Mercy Lokulutu, Karol Ladd, and Jennifer Maggio, are all bringing keynote addresses, that are sure to encourage, equip, inspire, and challenge each of us. Your registration includes access to all keynote addresses, pre-service fun, a conference goodie bag, three meals, a conference after-party, and your choice of two breakout sessions. Child care is only $5 per child, if you need that (and yes, we feed them, too!) But more importantly than all that, the stage is set for you to have an encounter with the King of Kings! 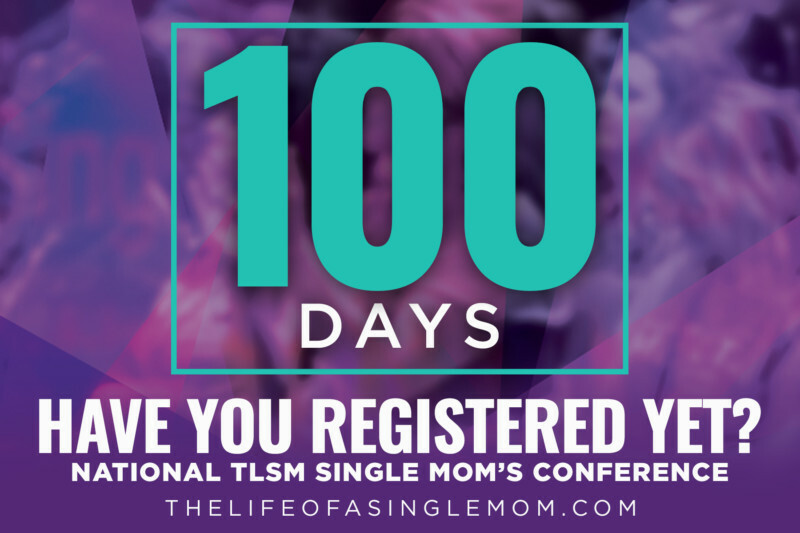 This year, we will also crown our 2018 Single Mom of the Year at the conference! One beautiful single mother will receive the honor. Why not you? The deadline to submit nominations for this year’s SMOTY Award is April 15, 2018 at 12:00am(CST). Submit your nominations today!